Construction: 1000D Cordura Nylon. 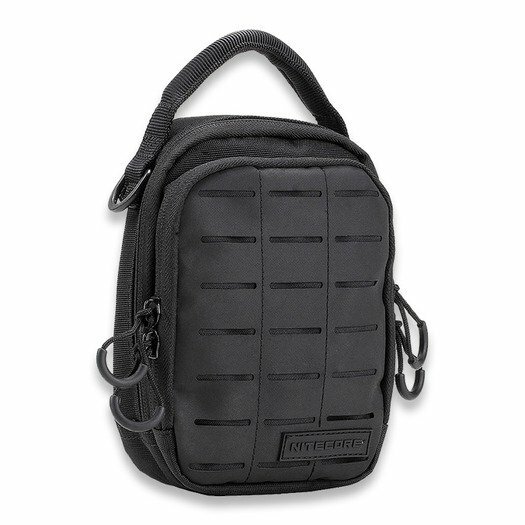 Designed for everyday carry and short trips. Coated water resistant surface. Fully padded two compartment interior. Quick open pull tab. Nylon webbing. Reinforced top carry handle. Adjustable shoulder strap. Rubber front. Faltam €69,00 para a entrega grátis!